The Red Bull Ring in Spielberg is located in the Murtal-region of Styria, Austria. The circuit was originally built in 1969, then known as the Österreichring. 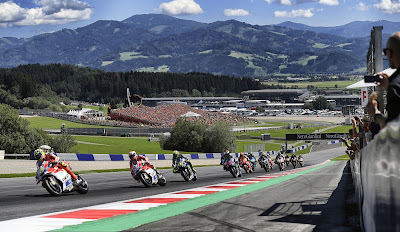 In 1996, it was rebuilt with the track-layout it still has today and in 2011 was reopened as the Red Bull Ring and again became the centre of Austrian motorsports. The sloping terrain and the natural arena are trademark features of the Red Bull Ring with the 18-metre-high landmark “Bull of Spielberg” in the centre and the voestalpine wing offering a spectacular architectural highlight. 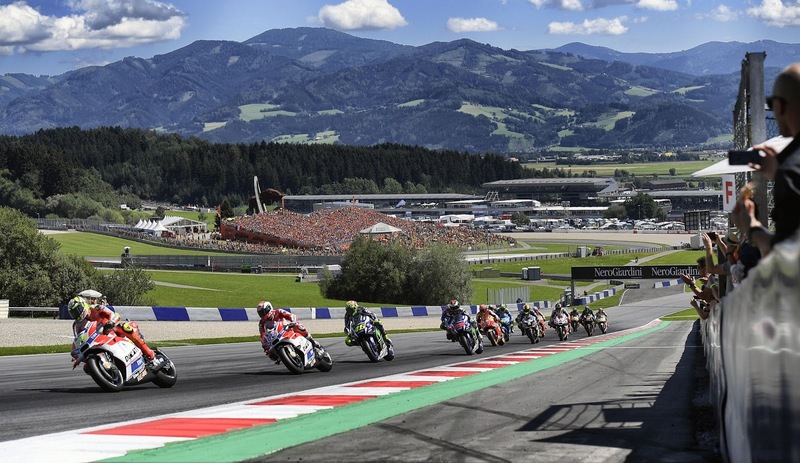 The 2016 season saw the Red Bull Ring host its first MotoGP race as the World Championship returned to Austria for the first time since 1997.